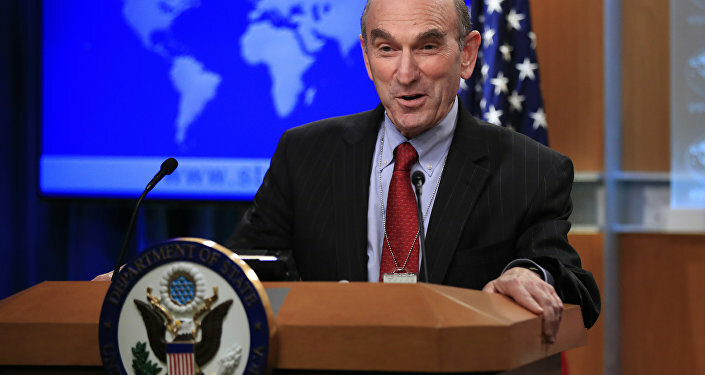 US Special Representative for Venezuela Elliott Abrams has suggested that Venezuelan President Nicolas Maduro should leave the country, and such "friends" as Cuba or Russia would gladly accept him. "I think it is better for the transition to democracy in Venezuela that he be outside the country. And there are a number of countries that I think would be willing to accept him. He's got friends in places like Cuba and Russia. And there are some other countries, actually, that have come to us privately and said they'd be willing to take members of the current illegitimate regime if it would help the transition", he said, refusing to name those countries. "The end game for him should be to leave power, and the sooner the better. Because his own situation is only going to decline the longer he clings to power and the more misery there is in Venezuela". On 7 February, Nicolas Maduro appeared at Plaza Bolivar in the Venezuelan capital of Caracas during a campaign to collect signatures against a US intervention. TWEET: "I thank people that came to Bolivar Square in Venezuela to sign a petition and speak against the interference of the US empire into the affairs of our Motherland. This is a wonderful manifestation of love and consciousness. We are going to collect 10 million signatures for peace!" The move came just days after Trump stated that a military intervention in Venezuela was "an option", adding that he had turned down Maduro's request for a meeting several months ago. 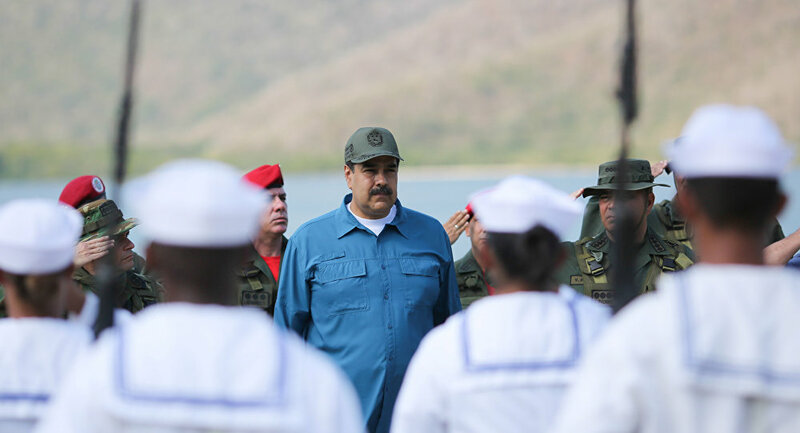 Maduro has accused the Trump administration of attempting to sabotage his government and orchestrating a coup d'etat, subsequently severing diplomatic relations with the United States. Washington, on the other hand, has only ramped up its pressure on the Maduro government, having imposed sanctions against the country's state-run oil and gas giant PDVSA, and passing control over some frozen assets held by US-insured banks to Guaido. While Maduro slammed the restrictions as illegal, the Venezuelan Supreme Court hit back by blocking Guaido's bank accounts and financial transactions within the country's jurisdiction, and imposed a travel ban on him until a probe into his activities is completed. The United States, Canada, Israel, a handful of European countries and a number of South American nations have recognised Guaido as Venezuela's interim president, while Russia, Cuba, China, Iran, Turkey and several other nations have backed Maduro as the legitimately elected head of state.